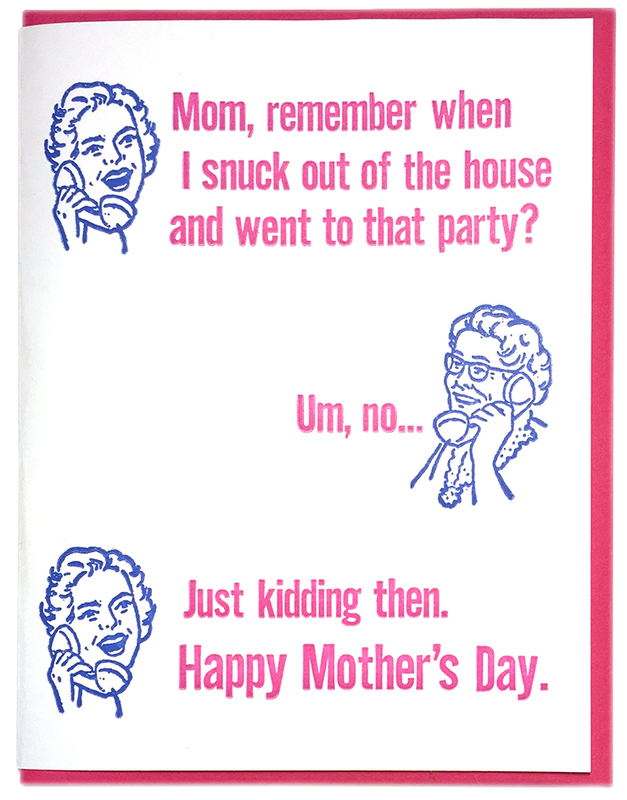 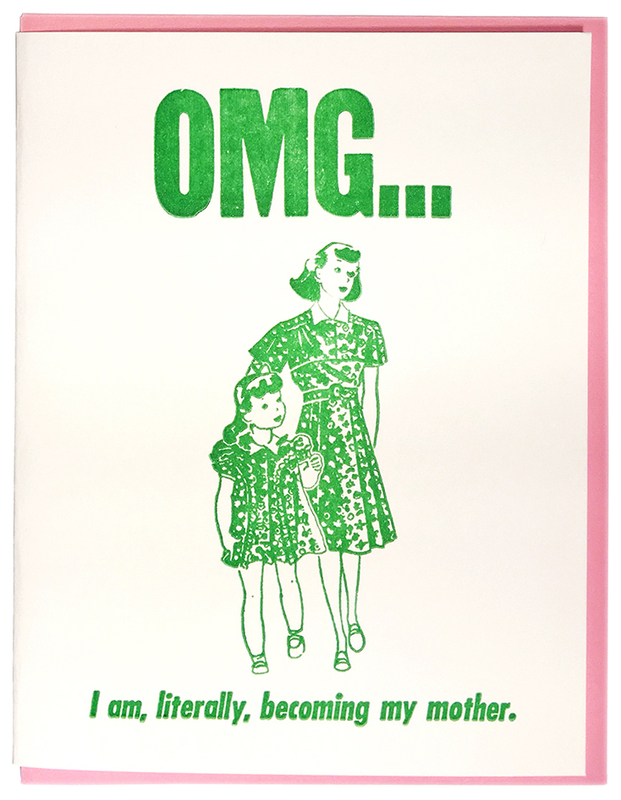 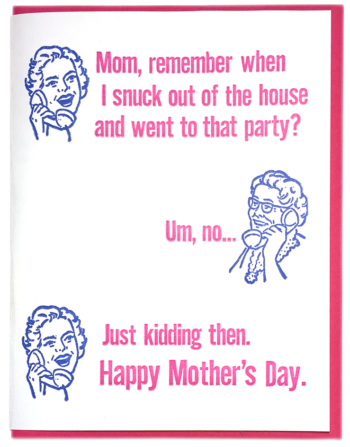 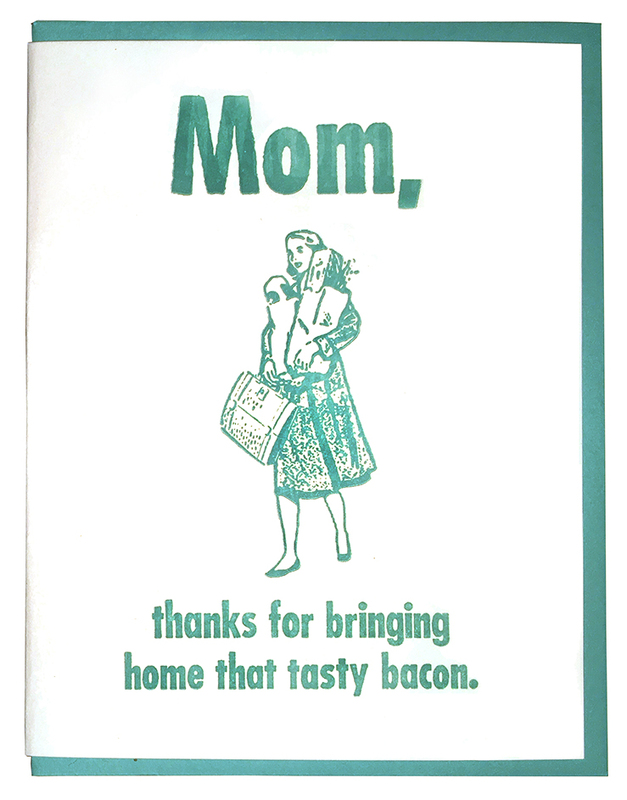 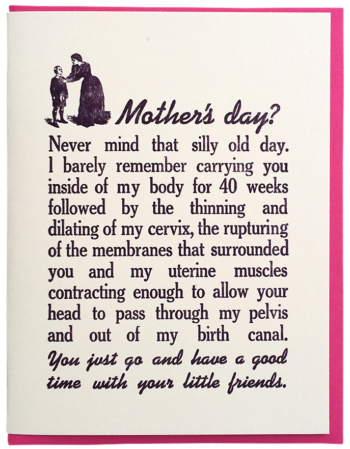 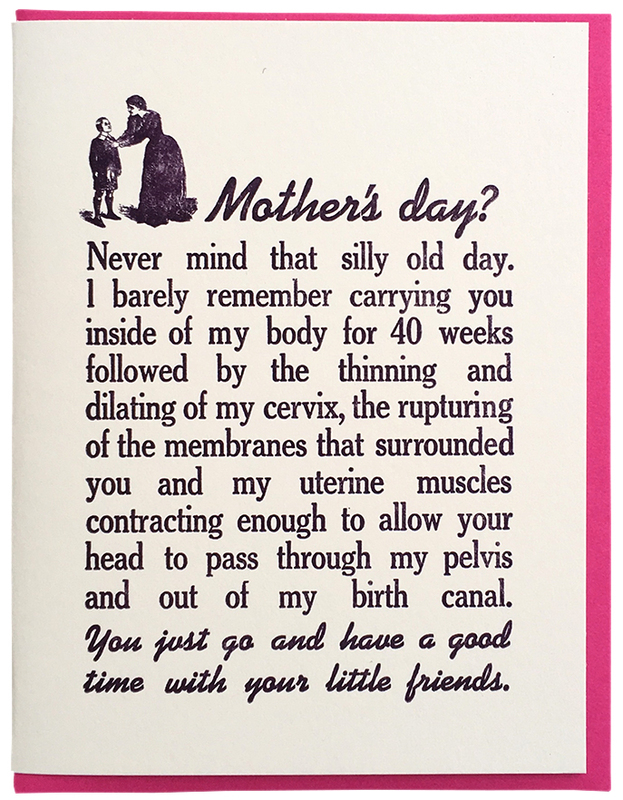 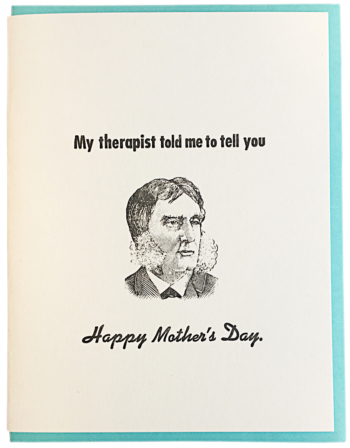 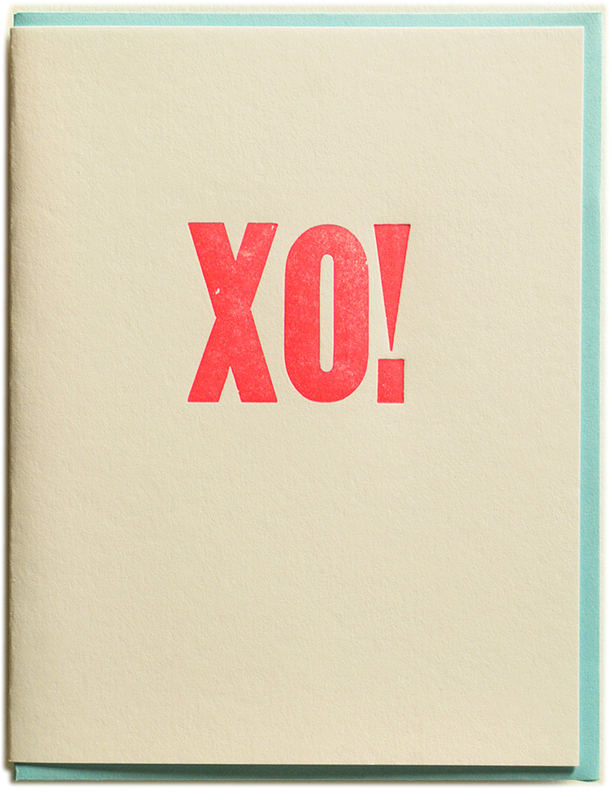 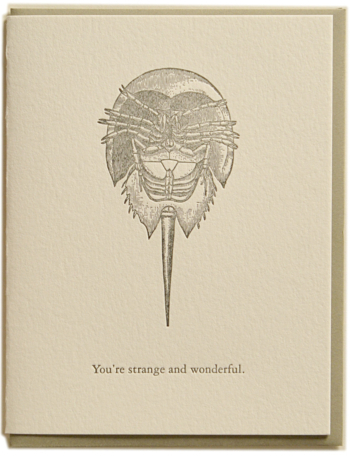 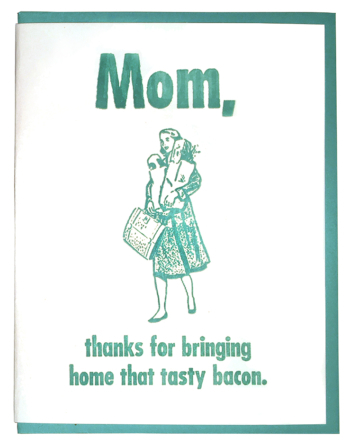 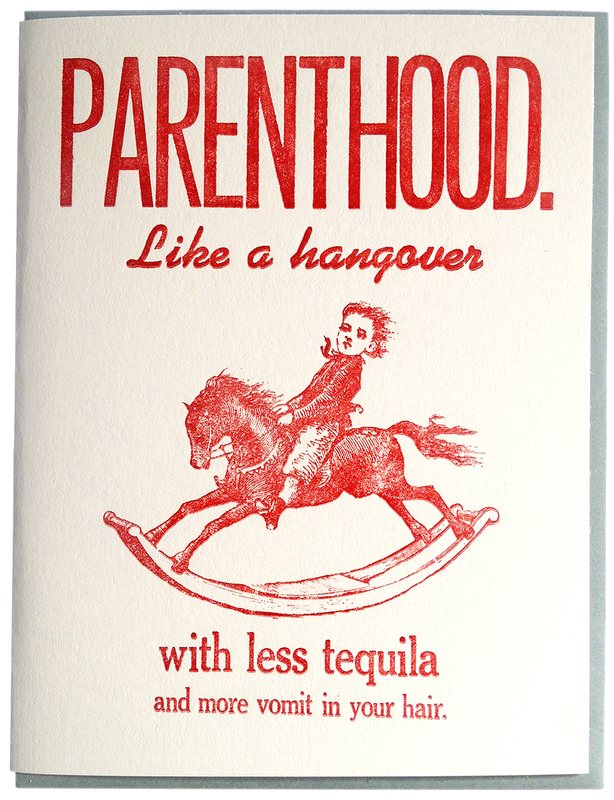 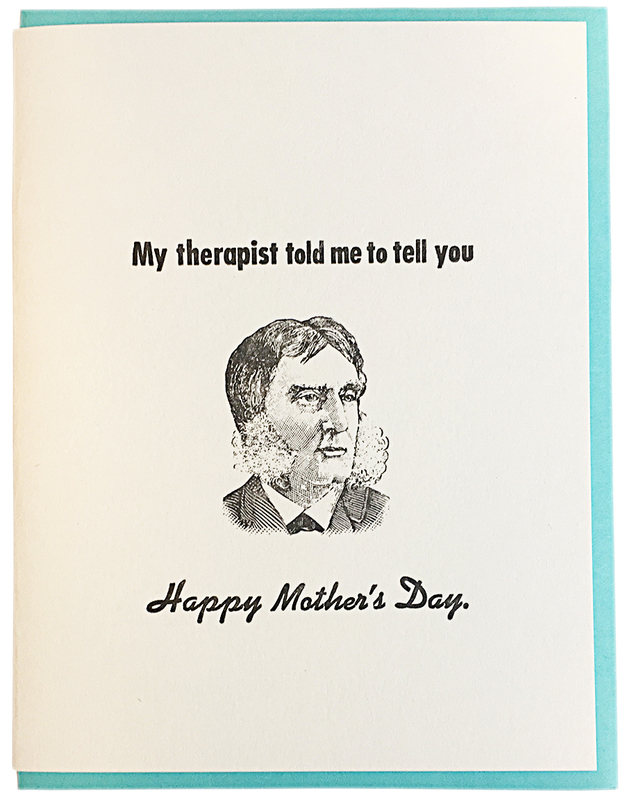 My therapist told me to tell you Happy Mother’s Day. 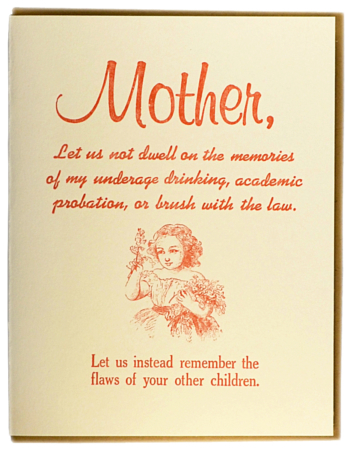 Mother, let us not dwell on the memories of my underage drinking, academic probation, or brush with the law. 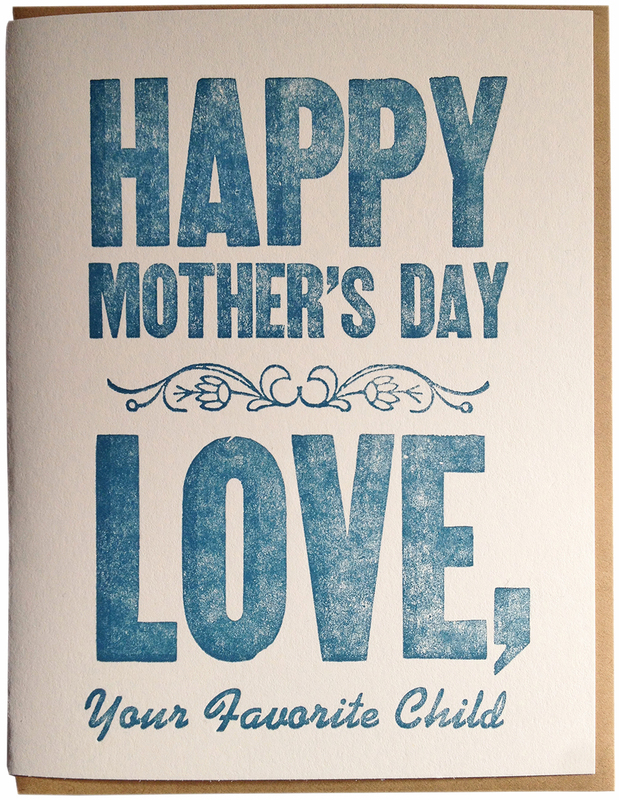 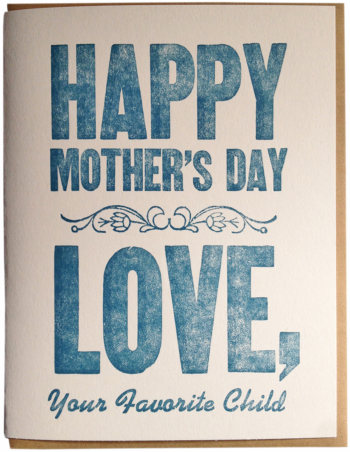 Let us instead remember the flaws of your other children. 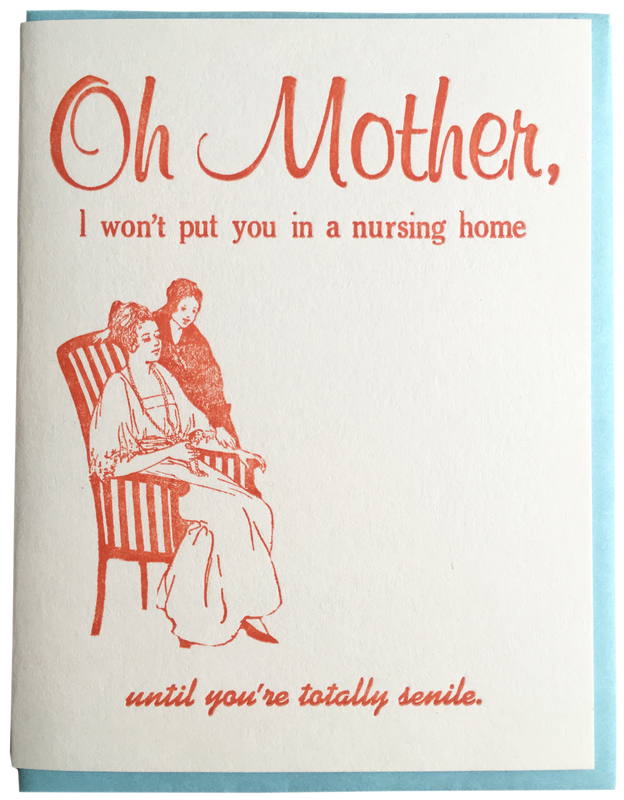 Oh Mother, I won’t put you in a nursing home until you’re totally senile. 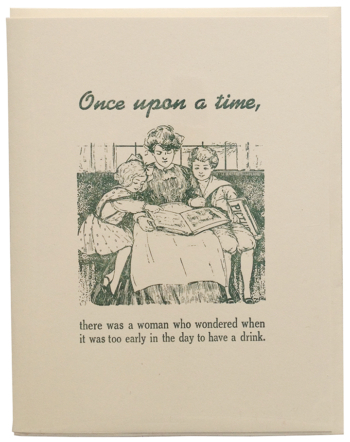 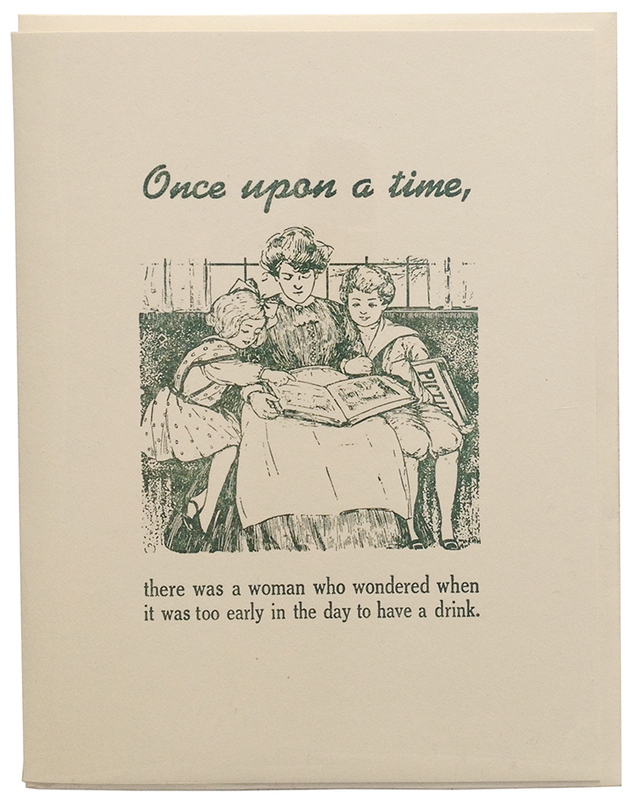 Once upon a time, there was a woman who wondered when it was too early in the day to have a drink.